Having a common understanding of the functional utility for each stage of prototype development is essential to managing the expectations for everyone involved in a project, from the designers to the executives and the investors. Prototypes at each development stage have a utility that needs to be understood to justify the cost and time invested to develop them. For many medical device start-up companies, the founders are not experienced product developers and do not understand this process. 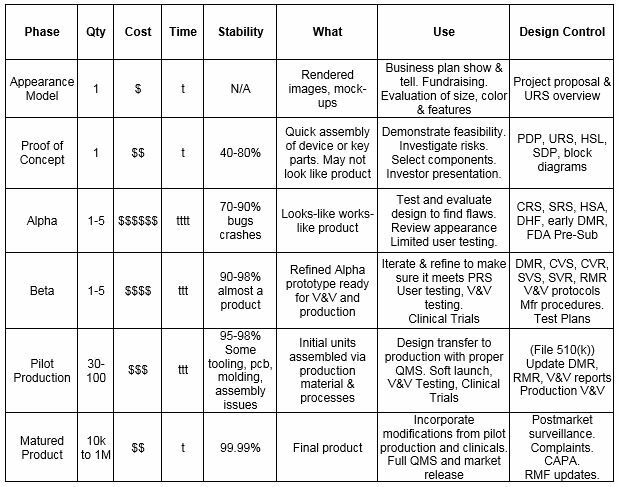 The prototype development stages and the effective uses of prototypes at each level are presented below (Table 1). These prototype development phases must coordinate with design control documentation requirements. The appearance model may comprise rendered images from an industrial designer or a physical mock-up made from foam board or 3D printing. It may look like the final product. It is used to demonstrate the size, colors, control locations, actuator size/location, and other visual features. In some cases, the appearance model may be a series of drawings that explore a number of configurations for the product. It should be completed in weeks, rather than months, and may be used to gauge investor interest, as well as to garner end user feedback. 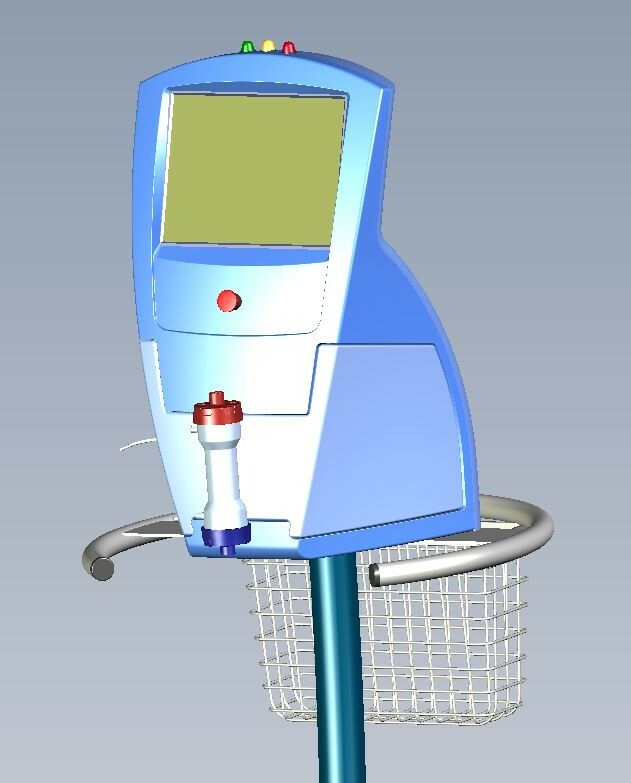 The appearance model is part of the system’s concept design. The appearance model and concept drawings also may be part of the initial project proposal and user requirement overview. Proof of concept (PoC) prototypes are benchtop physical mock-ups and breadboards. They are used to evaluate the performance of a subsystem or technical component for feasibility. For example, a tubing clamp design could be evaluated for pressure withstand or flow control capability, or a dc-dc converter could be evaluated for heating under load, and for noise and line/load regulation. 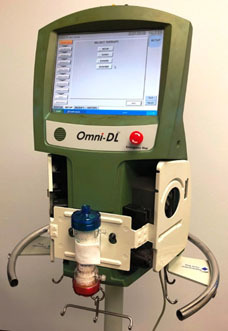 PoC prototypes are used to evaluate the usability of a user interface, such as the operability of an active graphical user interface (GUI) mock-up, or the ease of tubing kit loading onto a pump panel mock-up. These evaluations and feasibility reports assist with component selection and specification development, and are part of the device’s design history file (DHF). The PoC prototypes designs are 40 percent to 80 percent stable for the final design. The PoC prototype stage should be done in a few months. Development of the PoC prototypes can be used to supplement and refine the User Requirements Specification (URS), the Project Development Plan (PDP) and the Hazardous Situation List (HSL), which is part of the risk management process. The Alpha prototype is the initial attempt at designing and fabricating the product to meet the Product Requirements Specification (PRS). It also is the first attempt to make a prototype that both looks like and works like the final product. The iterative process of designing and building the Alpha prototype will provide guidance for the next stage. The Alpha may be constructed with 3D-printed enclosures and components for physical fit and performance evaluation. It will have initial PCB and enclosure designs for internal testing and evaluation of performance, safety, EMC, usability, and appearance. Alpha development is expensive compared to previous stages, and requires months to iterate and refine the design. The Alpha design and testing are essential in understanding the product’s limitations and in refining the design. The Alpha prototype development phase will involve development of design specifications for hardware and software that define performance specifications and incorporate safety mitigation for hazards identified in the HSL. At the end of the Alpha prototype development stage, device requirements, risk management, regulatory strategy, and V & V plan should be defined well enough to have a pre-submission meeting with the FDA regarding the product and the intended regulatory strategy. The pre-sub meeting will provide FDA input and, ideally, agreement that the selected regulatory pathway and testing plan are acceptable. It is best to garner FDA feedback about any deficiencies before embarking on Beta prototype development. The Beta prototype development incorporates the design refinements found in Alpha development and implements them into production tooling, molds, PCBs, subassemblies, enclosures, GUI designs, etc. Test plans and verification protocols are prepared. Software is refined and prepared for the first release. Documentation is updated and prepared for releasing the device master record (DMR). Production testing and assembly protocols are drafted. Beta prototypes are assembled and tested per the production procedures, and hazard mitigations are documented in the risk management report. The Beta prototypes are ready for verification and preliminary validation testing, safety and EMC testing, and performance testing to verify compliance with the PRS. Refinements will be required after assembly of the Beta prototypes, and these refinements should be under configuration control to reflect the reasons for the changes and how they make the Beta prototype overcome any deficiencies in meeting specifications and standards. Beta prototype development will involve the development of verification specifications for hardware and software to ensure that the product meets design requirements. The pilot production phase is where the refinements from the Beta prototype verification and validation testing are incorporated into the design and into the production process. The documentation for the DMR and RMR are updated. The design transfer to manufacturing and the implementation of the quality management system is done for pilot production. 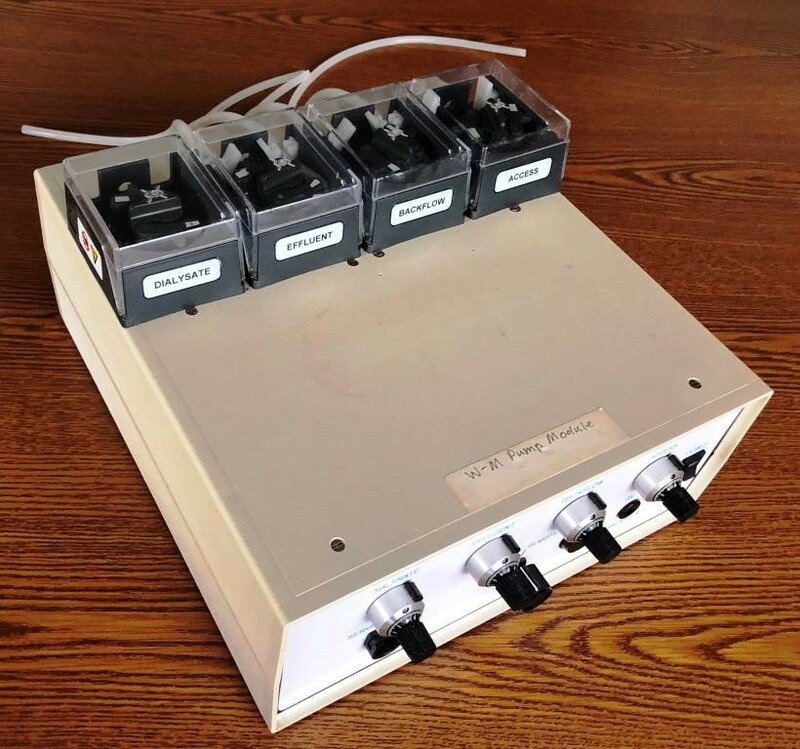 These units may be used for summative usability testing and clinical trials, and they are suitable for initial release to market. The design and the production process are relatively stable. Depending upon when the verification and validation testing are completed, submission to the FDA for regulatory release to market [e.g., 510(k)], is completed during this phase. The matured product incorporates the refinements from user feedback and production monitoring. The design and the assembly process are stable, have high yields, and incorporate cost-saving measures. Postmarket surveillance of the product is implemented with feedback from complaints, user requests and production experience. The feedback may result in the initiation of a CAPA project to resolve any issues. The terminology, functionality and utility for prototype stages and the corresponding design control documentation presented in this article will help medical device executives set clear expectations for the development team, management team, and investors and will keep everyone pulling in the same direction during product development. Editor’s Note: The author would like to acknowledge Doc Vu of DeviceLab, Inc. for providing the preliminary concept of the prototype table depicted above. 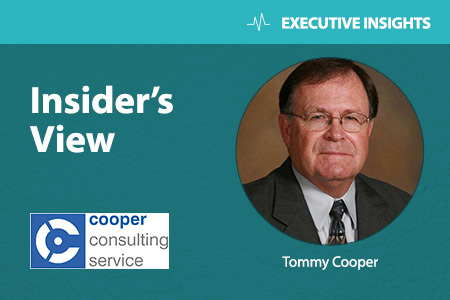 Tommy Cooper, PE has a BSEE ’74 and MSEE ’81 from University of Houston He has worked in the medical device industry for over 40 years. He served 12 years as the co-chairman of the AAMI Blood Pressure Transducer Committee, holds 22 patents in the field of medical devices, and has over 16 articles in professional journals. He has developed numerous medical devices from concept phase to regulatory approval and production. Tommy founded Cooper Consulting Service (CCS) In 1986. CCS is an engineering design and development company with a focus on medical devices in Friendswood, TX.